Get a life in which you are generous. and that you have no business taking it for granted. 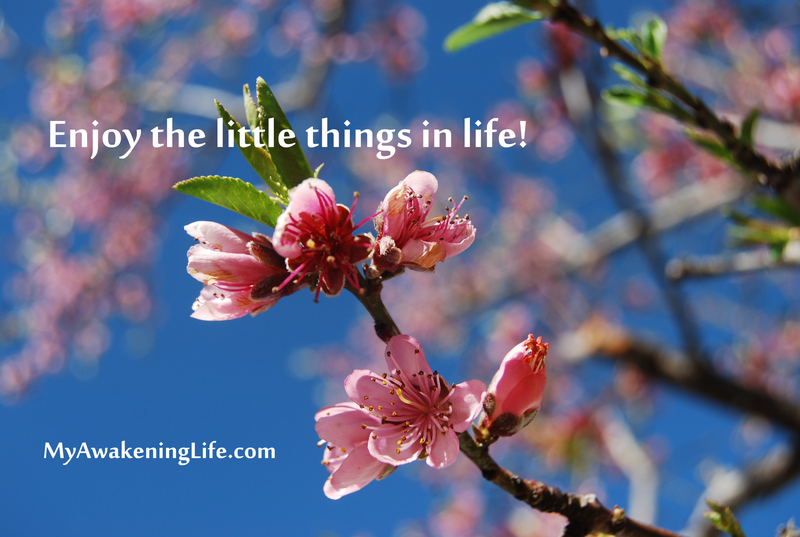 Are you enjoying the little things in life like a new blossom on a tree or the company of friends or loved ones? What do you see first when you wake up in the morning? 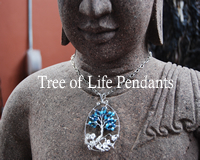 Do you take a deep breath of fresh air when you walk outside on a beautiful Spring morning? Look at your life right now and see what you might be taking for granted. Don’t wait until a catastrophe stops you in your tracks to realize how precious your life is. 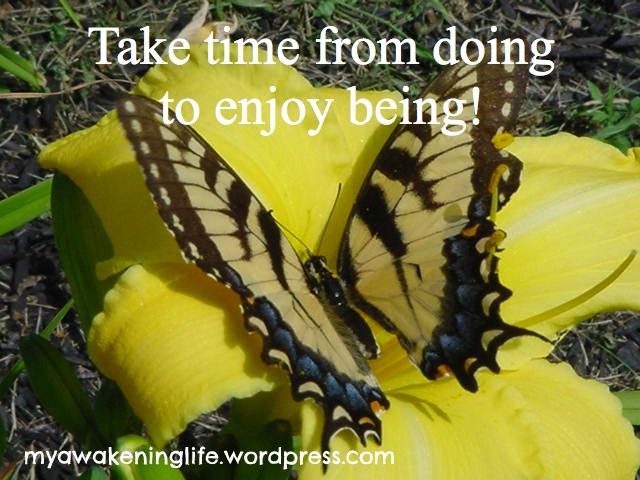 In what ways have you been taking YOUR life for granted lately?